Kaldor, Mary (1991): Europe from Below, Verso, 221pp. Media experience: Television and Radio. Also op-ed pieces for various newspapers and websites. 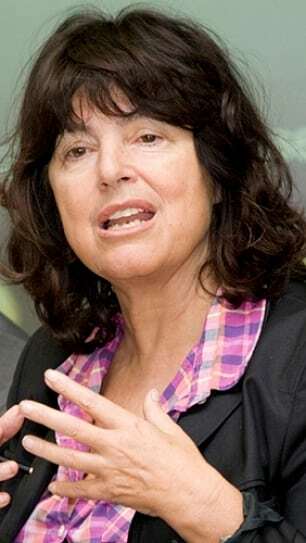 The political scientist Mary Kaldor has been awarded the Ludwig Quidde Award by the German Foundation for Peace Research. With her work, she has influenced peace studies as well as peace movements for over forty years.